I went to stand up surfing today. water is soo glassy and smooth cause totally no wind. Recentry I getting head ache! this time season I get something! weeks ago my friend come from Denmark. 7years ago we live together in Maui. these 7years we keep in touch. I feel unbelibable. we can see each other again besides in Maui! he will stay 5weeks. good good! feel like back in old day! well luckily waves day in my day off day! wind is coming from east so waves are glassy! 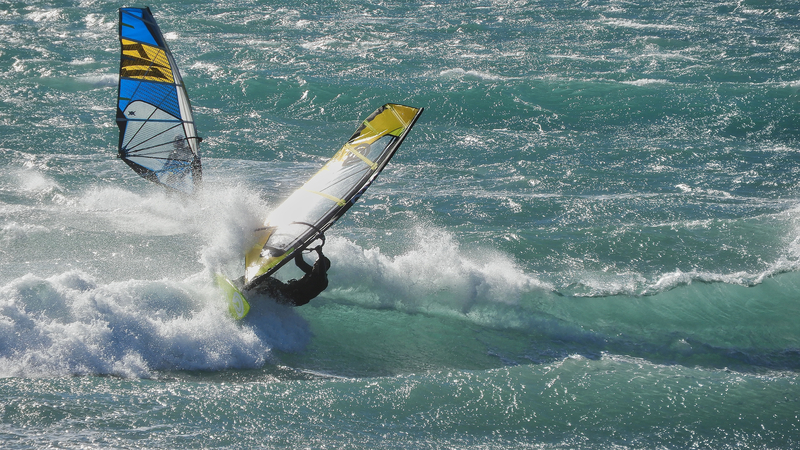 some waves are mast high!